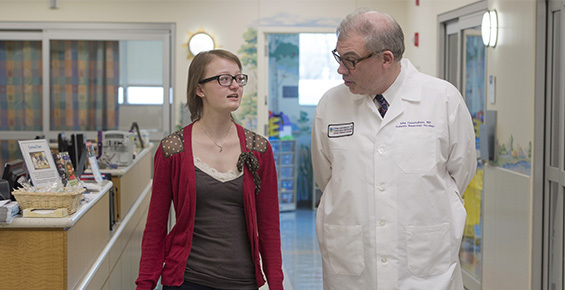 Physicians at the University of Chicago Medicine Comer Children's Hospital specialize in diagnosing and treating neuroblastoma in babies, children, teenagers — and even adults. 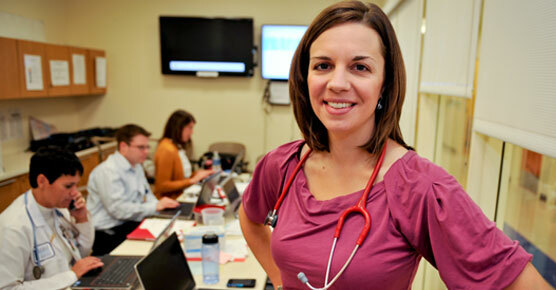 Our team sees patients with all types of neuroblastoma, including very aggressive forms. We work with patients and their families to ensure an accurate diagnosis and create an individualized plan for treating the tumor. Pathologists at Comer Children's and the Children's Oncology Group Reference Laboratory analyze tissue samples to look for certain genetic and biological factors, such as the presence or absence of specific chromosomal abnormalities. The results from these detailed pathology studies provide important details about the unique nature of each child's disease and are used in planning treatment.